Gia McKenna graduated from LIU Post with a BFA in Film Production in 2010 and was awarded the Martha Holmes Award for Excellence in Film. 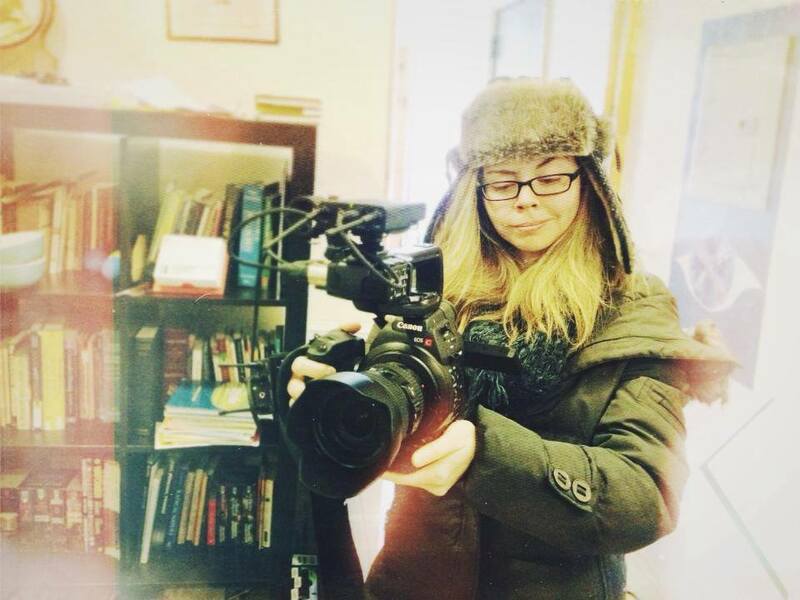 Fresh out of college, she started her very own boutique video production company, 1909 Productions LLC. She works part-time at LIU Post as the Assistant Technical Director of the film program as well as an advisor to the film students. As ATD, she manages and maintains the equipment room, editing suites and film studios. As an advisor, Gia encourages students to be on her film sets outside of school so that they can have hands-on experience and will be better suited for a professional film setting. She also advises students on their own personal projects, films and theses. In 2013, Gia produced an independent short, The Necklace (Dir. Joan Stein-Schimke). In September of the same year, her thesis film Poker Face (2010) made its small screen debut on Long Island Screening Room (WLIW21, New York Public Media). Currently, Gia has served as Associate Producer on her first indie feature A Pebble of Love (Dir. Hossein Keshavarz). She has also released a new web series An Actor Unprepared, which she both directed and produced.